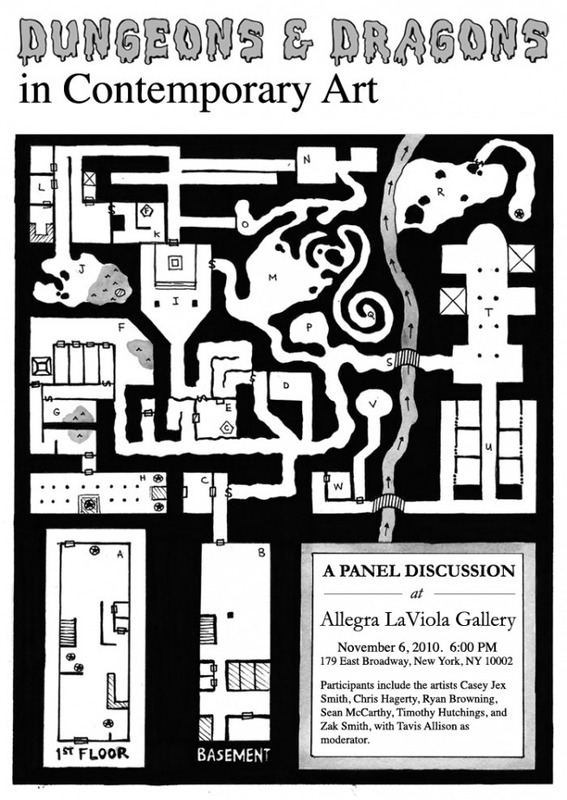 Wow, this is way too cool not to instantly post: there's a panel on Dungeons & Dragons in Contemporary Art in New York this Saturday. Seriously, I wish I could fly out just to see it. If you're in the area, go! The lineup is spectacular to say the least.